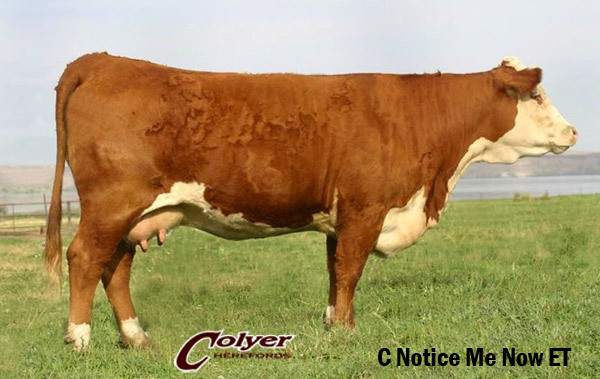 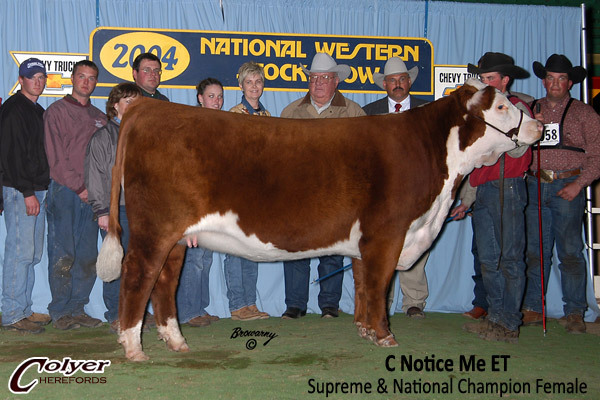 NOTICE ME has made a huge impact in our herd and in the breed. 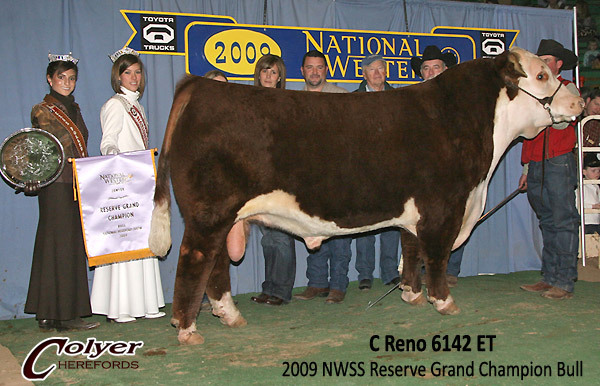 She has produced several great sons and daughters that have also competed nationally and done exceptional. 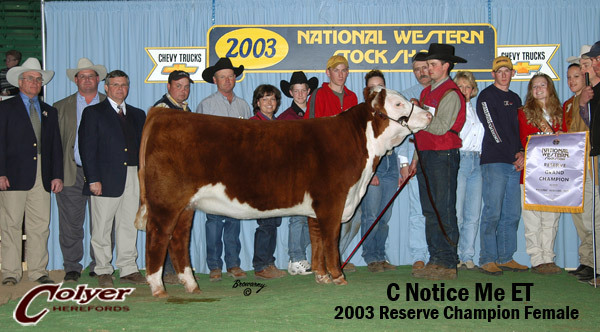 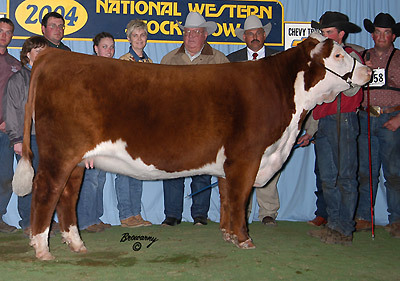 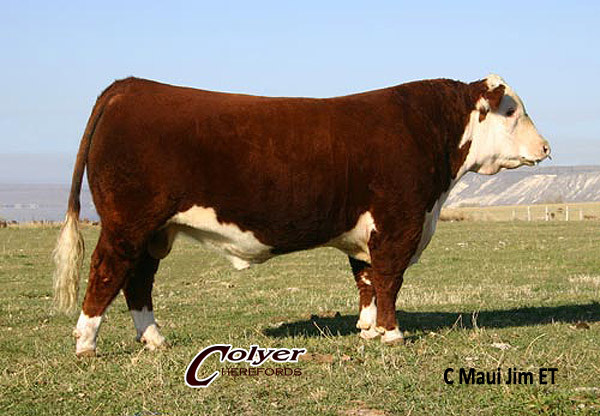 Her full sister, NOTICE ME NOW, was the 2005 and 2004 Champion Female in Fort Worth. 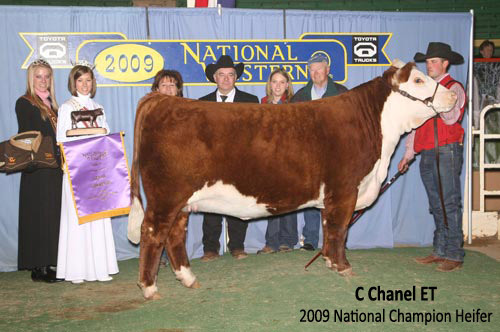 These two females are some of the best we've ever produced.